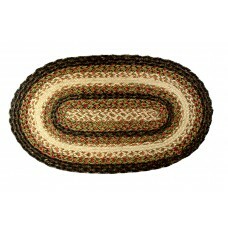 Braided Jute - Oval Floor Mat - 24X36" - Cntr Spice.. 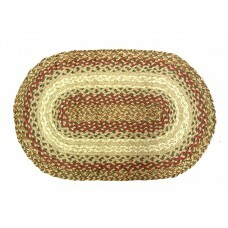 Braided Jute - Oval Floor Mat - 24X36" Cntr Red.. 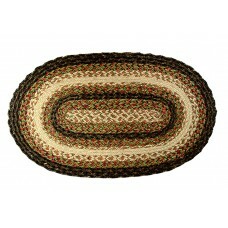 Braided Jute - Oval Floor Mat - 27X45" Cntr Brwn.. 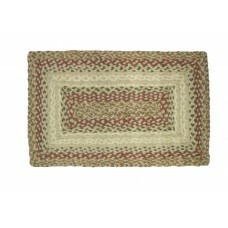 Braided Jute - Oval Floor Mat - 27X45" Cntr Red.. 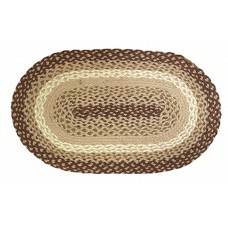 Braided Jute - Oval Floor Mat, 24X36"-Brwn.. 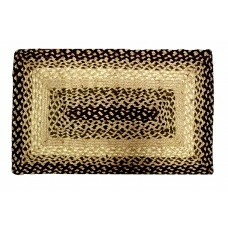 Braided Jute - Rect. Floor Mat - 24X36" Cntr Red.. Braided Jute - Rect. 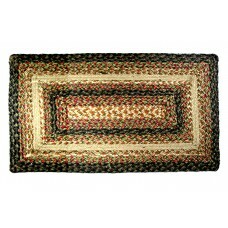 Floor Mat - 24X36" Cntr Spice.. Braided Jute - Rect. 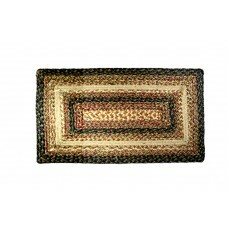 Floor Mat - 24X36"-Brown.. Braided Jute - Rect. Floor Mat - 27X45" Cntr Brwn.. Braided Jute - Rect. 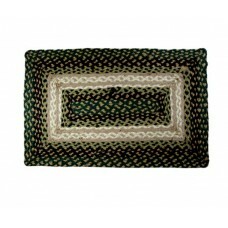 Floor Mat - 27X45" Cntr Grn.. Braided Jute - Rect. Floor Mat - 27X45" Cntr Red.. 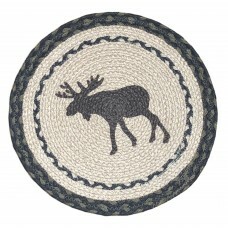 Braided Jute Chair Pad, Printed-15" Round - Moose.. 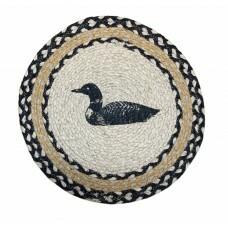 Braided Jute Chair Pad, Printed-15" Round - Single Loon.. 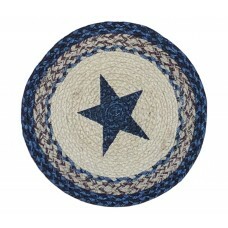 Braided Jute Chair Pad, Printed-15" Round - Stars.. 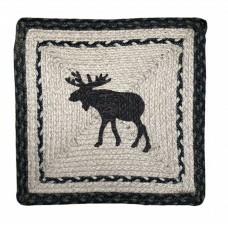 Braided Jute Chair Pad, Printed-15" Square - Moose..